When you are going on holiday to the seaside with your children the first question to ask is: what beaches are ok for our children? 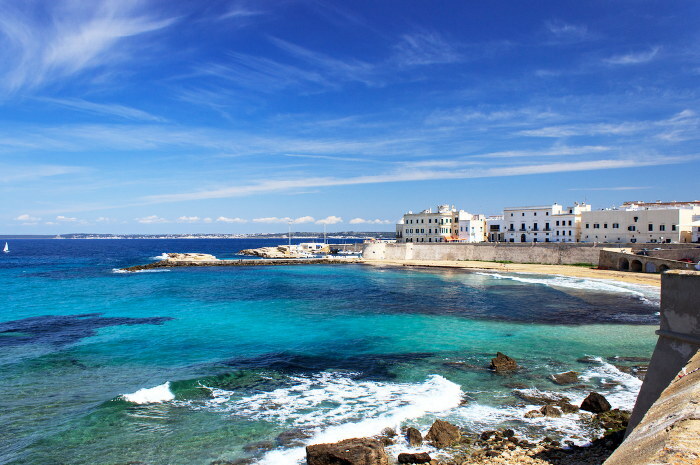 I have written this post for those families that want to come to Salento on holiday in Puglia or that have already booked one. Before giving you the list of beaches that are adapt for your family, let’s see what are the characteristics a beach has to have for your children. If you want further information, you can contact me by phone/email or write to me in the comments section at the end of this post. First of all, the sand: the coast must be sandy and not rocky or full of pebbles. Secondly, access to the sea must be easy and gradual, better if the water is very low for many tens of metres from the shore so that the children can go for a swim in total security. This is a fundamental requirement. You would also like the water to be crystal clear and transparent, limpid like the ones we see on photographs of exotic beaches. And here in the Salento area you are on the safe side. We would also like to have all the necessary services nearby, like places where you can change a babies nappy or breast feed and the presence of bars and ice cream parlors to refresh oneself. Maybe even a place to stay that’s just a few … steps away like in the previous photo that I took on the beach of Torre Lapillo. And I would also add some other necessary characteristic considering that you will also be passing your holidays at the beach with your children. A good restaurant in the vicinity would be good, some bar/pub for a good aperitif and a good coffee with a view of the sea, a comfortable seaside resort where you can relax while the children build their sand castles. Having said all this, we fully understand what the ideal beach for a family with children should be like. 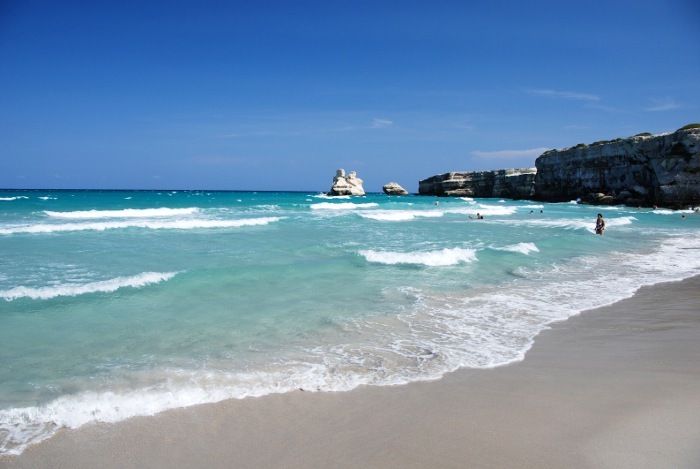 Now, which are the best beaches in Salento ok for children? I can suggest six of them. Coming from the north on the Ionian side of Salento there is the beautiful beach of San Pietro in Bevagna in the Manduria municipality. It is a beach many kilometers long with dunes and fine, white sand. The town is on the sea and the sand and you will have the main services at your disposal very close by: supermarkets, houses, chemist’s and bars/pubs. You can also choose the nearby beach of Specchiarica but the services are less here. 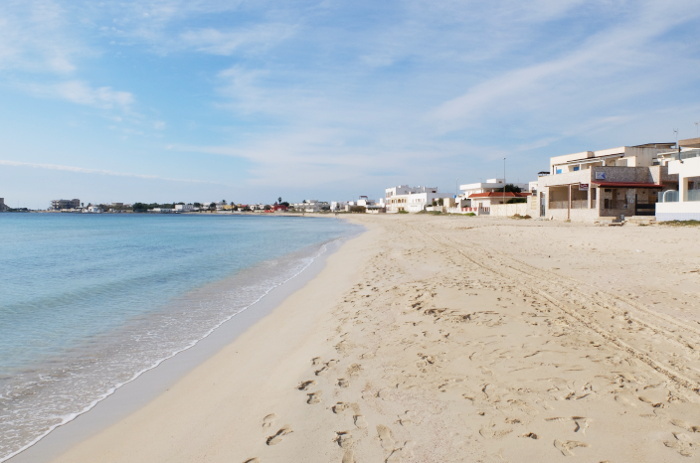 You have the choice of three main areas around Porto Cesareo, the nearby beaches of the Bay of Torre Lapillo and the beach of Punta Prosciutto. I have already written a lot about these beaches (Torre Lapillo has been considered among the ten most beautiful unknown beaches in the world by The Guardian), but what I want to say here is that they are all beaches with a gradual access to the sea and very fine and white sand. The largest amount of services is in Porto Cesareo and Torre Lapillo. I also wrote an article about where to find the beautiful beaches of this area. To read it please click here. 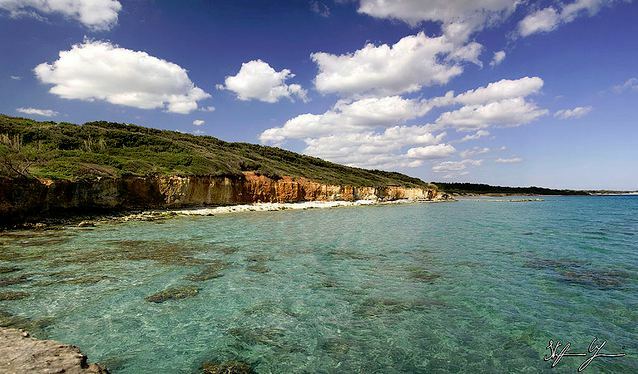 Technically, all the beaches in Gallipoli are ideal for your situation. Here the beaches are also sandy and the water is spectacular. However, in the area of the Baia Verde beach there are parties on the beach that are the best in the whole of Italy and they attract tens of thousands of party style youngsters. 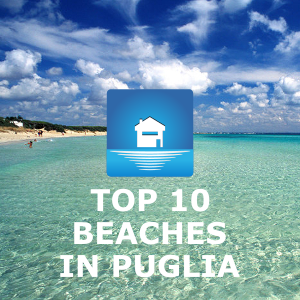 Therefore, especially in August, if you want peace to be with your children it would be better to choose the beaches of Padula Bianca, Rivabella and Lido Pizzo. When we talk about Pescoluse we intend the famous Salento Maldives beaches. This area is adapt for children like all the surrounding areas of Torre Vado and Torre Pali but also more north up to the beach of Torre San Giovanni in Ugento. There are some small urban areas very near the beaches that offer all main services for your seaside holiday. 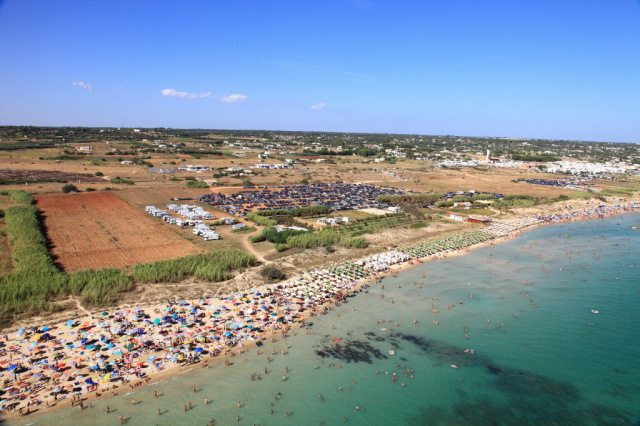 The beaches in Otranto that are adapt for children are the ones north of the city. Here there is the beach of Baia dei Turchi and the beach of the Alimini. These beaches are on the Adriatic side of Salento but the substance doesn’t change: we have sandy beaches with unforgettable panoramas. See also Top 3 things you absolutely must see in Otranto. Just a little north towards Lecce, I suggest the beach of Torre dell’Orso, one of the Melendugno beaches. The bay of Torre dell’Orso is a breathtaking bay as for the panoramic view and it is also ideal to spend a carefree holiday at the sea with your children. I also suggest the nearby beach of San Foca. As you have just read, the beaches in Salento that are ok for your kids are many and you can choose your favourite one among the various exceptional ones there are. If you want further information you just have to ask. And if you have to suggest other ones you have been to, please write about them in the comments section. Hi Irena, ok. I am going to send you more information via email. 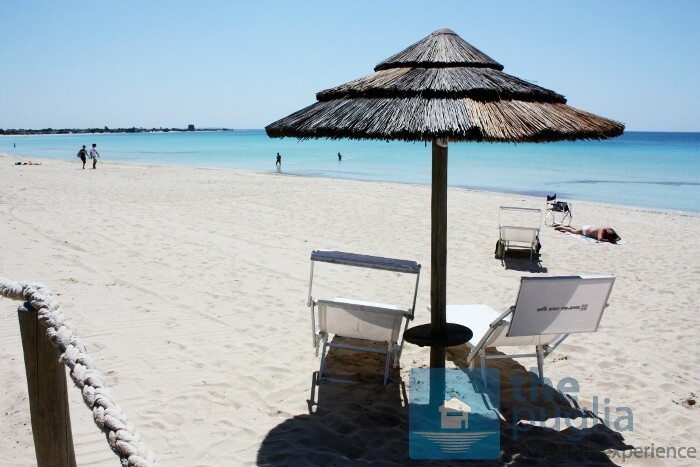 We are on the beach of Porto Cesareo and Torre Lapillo, so that I can help you in this area. We are planning to visit Puglia for the first 2 weeks in August. We need accommodation for 2 families (2+2 each family). Something quite, close to the nice beaches. We plan to rent a car to explore other towns and maybe to spend 7 days in one place and 7 in other, so we can visit both coast of Salento. Can you, please, suggest some places and villas? Born in the deep south of Italy in that place called affectionately Salento in Puglia. 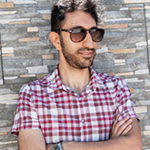 Realtor co-founder of StayCiao SRL - Suites & Apartments and of ThePuglia Real Estate. I curate this blog, write, photograph, play the guitar. Here to help you who want to come to visit Italy with travel tips and my vacation rentals. 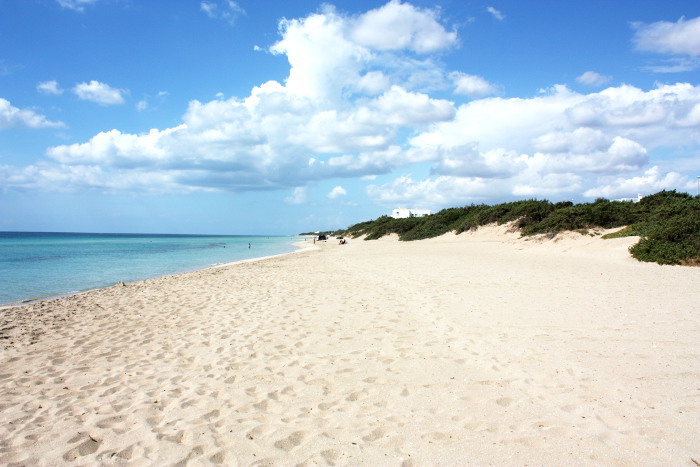 Where are the best Gallipoli beaches in Puglia? Where is Puglia in Italy? And Salento? 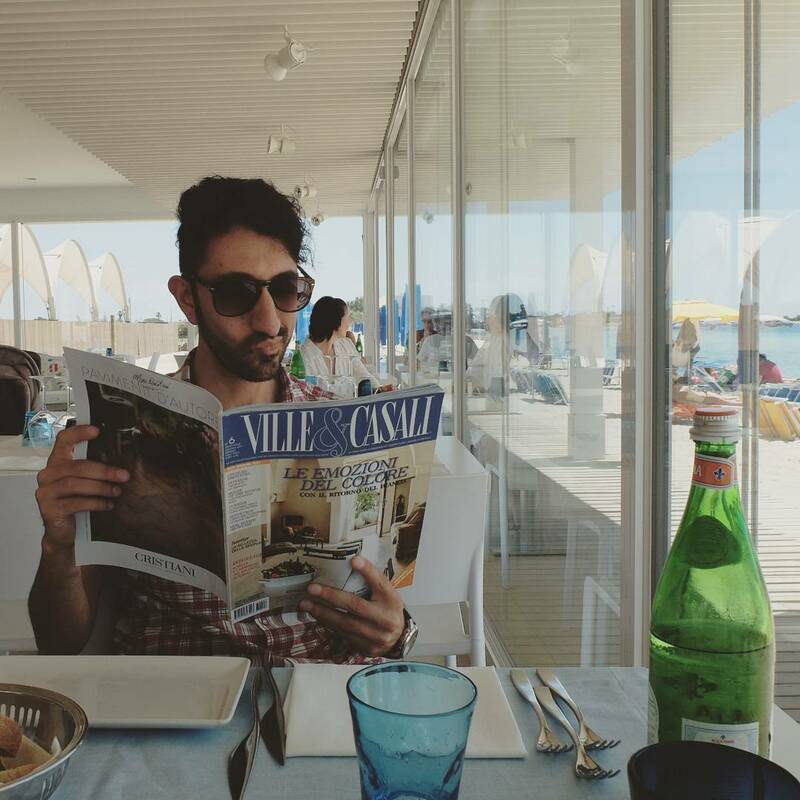 fabio su Where is Puglia in Italy? And Salento? Sandy Zentz su Where is Puglia in Italy? And Salento?